Referendum defeat to derail Chavez revolution? 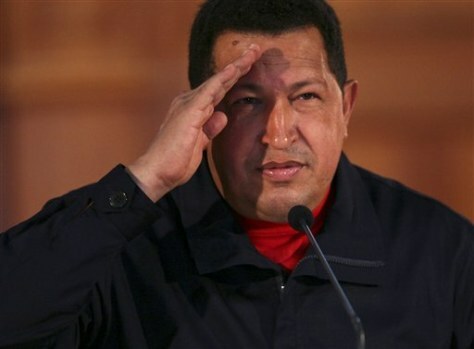 Venezuelan President Hugo Chavez in the Miraflores Presidential Palace in Caracas on Saturday. Chavez, first elected in 1998, has suggested he wants to govern Latin America's largest oil exporter for another decade.